At Stonegate Health Campus, we believe that finding great senior care should be easy. That’s why we make it simple to find exceptional senior living in Lapeer, MI. 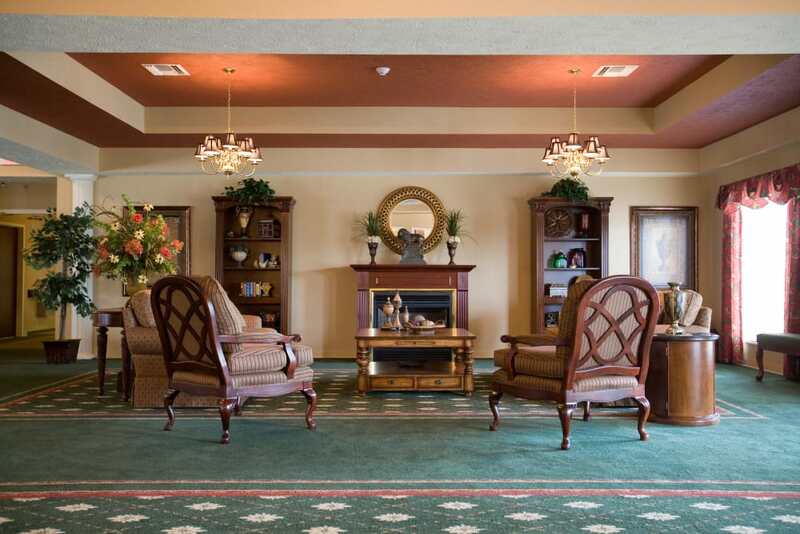 Positioned near Highway 24 and I-69, our senior living community stands apart from the crowd. Live comfortably in one of our spacious suites, surrounded by beautiful green lawns and tall, mature trees. 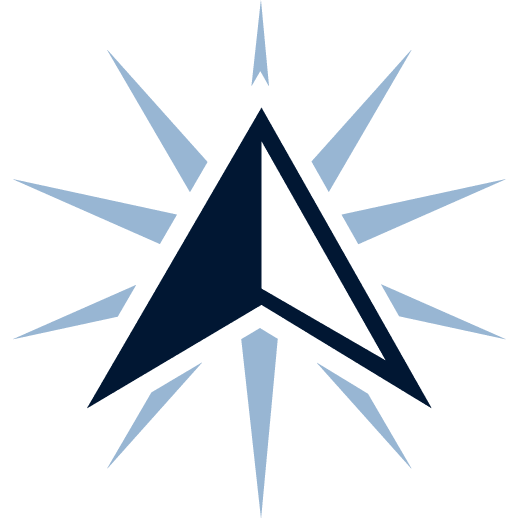 For added comfort, we’re centrally located near great local health care providers, including Lapeer County Medical Care, McLaren Lapeer Region, and Hurley Medical Center. 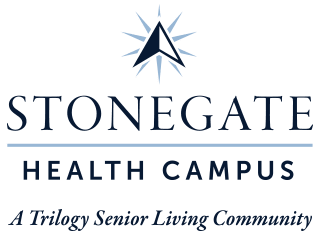 Whether you’re interested in Assisted Living, Skilled Nursing, Memory Care, or a Short-Term Care stay, you can find what you’re looking for at Stonegate Health Campus. To help you find the right fit, we offer a thoughtful collection of senior care suites, services, and care levels at Stonegate Health Campus. Whether you want to live mostly independently or you are in need of support from our dedicated care team, you’re sure to find a care plan that suits you at our Lapeer, MI, senior living community near Hunters Creek. 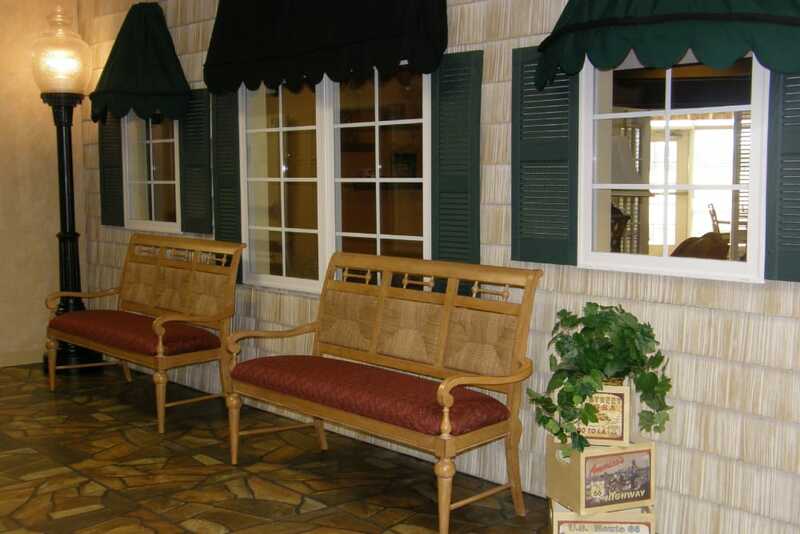 In our Assisted Living suites, you can maintain your space and enjoy your privacy, knowing that our team is always ready to assist you with your personal and health care needs. 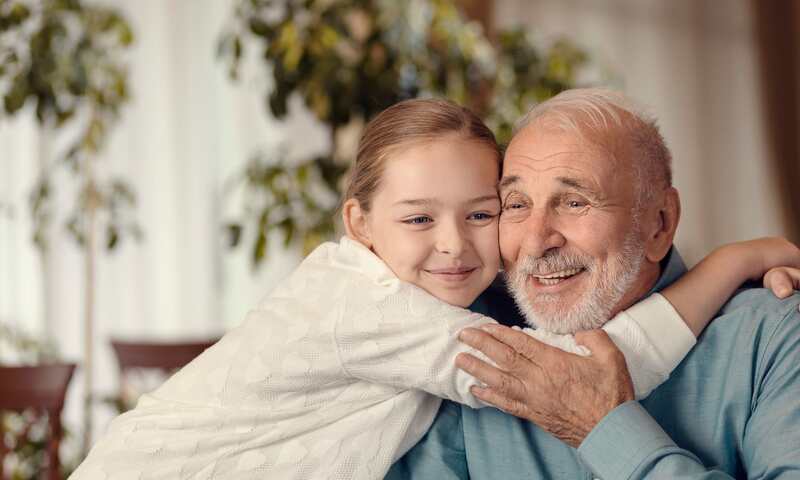 For dedicated care designed for those with memory loss, our Memory Care suites come with a specially trained team, committed to preserving dignity and creating moments of joy. 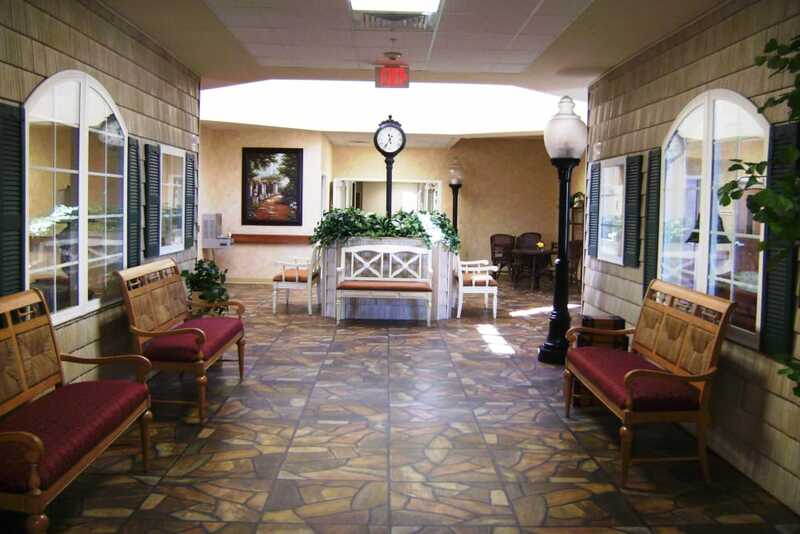 In our Health Center, our Skilled Nursing suites come complete with 24-hour clinical support. 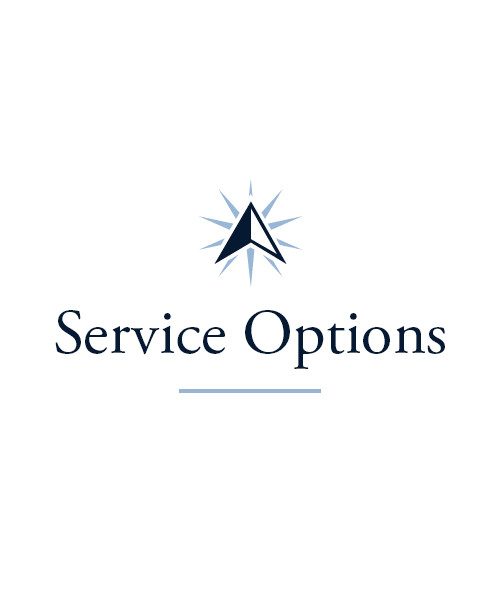 Let us help you choose the care plan that works best for your circumstances at Stonegate Health Campus. 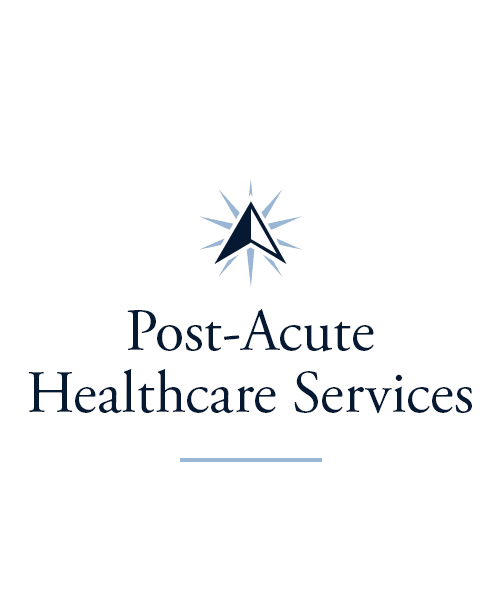 If you’re in need of Short-Term Care after a hospital visit, you may benefit from our Rehabilitation services. 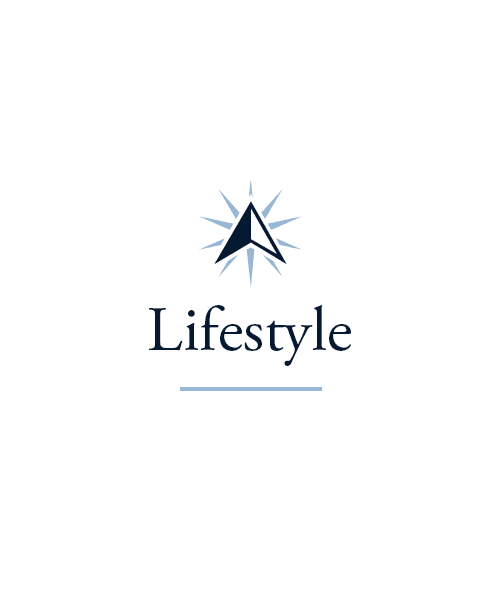 Our trained therapists will work with you in our state-of-the-art therapy gym to come up with a treatment plan that will help you reestablish your life at home. If you’re a caregiver, you may be interested in our Respite Care and Adult Day services. Our team will take the time to get to know your loved one while they’re here, so you can tend to your work, home, and personal life with peace of mind. 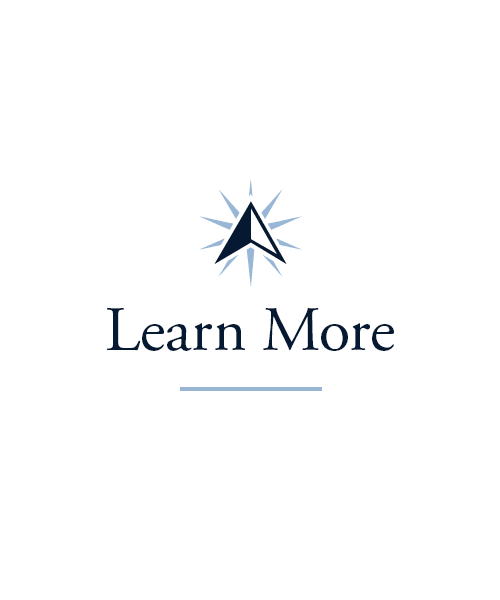 You never have to stop learning when you make your home at Stonegate Health Campus. At our senior living community near Hunters Creek, we offer an impressive collection of Signature Programs to help you expand your mind as well as your horizons. Get your body moving at our Vitality classes offered three times a week. If you prefer to dive into creative work, stop at our biweekly Artisans courses or drop in on Music to My Ears three times per week. We also offer Inspirational Services for those who want a place to explore their spirituality. To engage your mind, check out our weekly Lifelong Learning courses or work on your cognition at our Keeping it Sharp classes. We believe the path to health is supported by great food and great friends at Stonegate Health Campus. At our Lapeer senior living community, you can enjoy delectable, chef-prepared meals every day of the week. Treat yourself to hot eggs and bacon for breakfast, delicious homemade soups and sandwiches for lunch, and a beautifully prepared cut of beef for dinner. Our well-trained chefs go out of their way to create a menu that appeals to a wide variety of tastes. Savor the array of food options in the dining room or snag a bite to go when our Trilogy Food Truck, The Culinary Cruiser, swings by. Every Friday, you can toast to the weekend with friends during our weekly Happy Hour. Schedule your tour of Stonegate Health Campus today, and ask us about our Trilogy Guarantee!